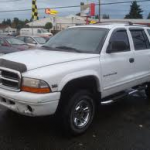 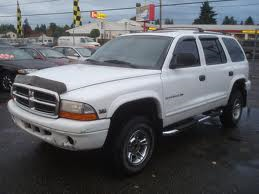 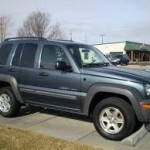 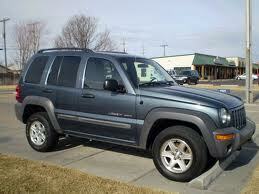 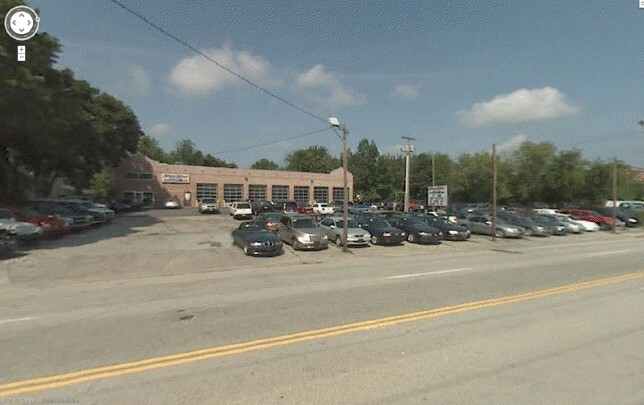 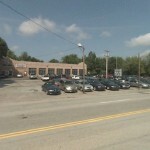 Allen Mello Chrysler Jeep Dodge Ram 13 Marmon Drive Nashua, NH 03060 (603) 888-7550 ? 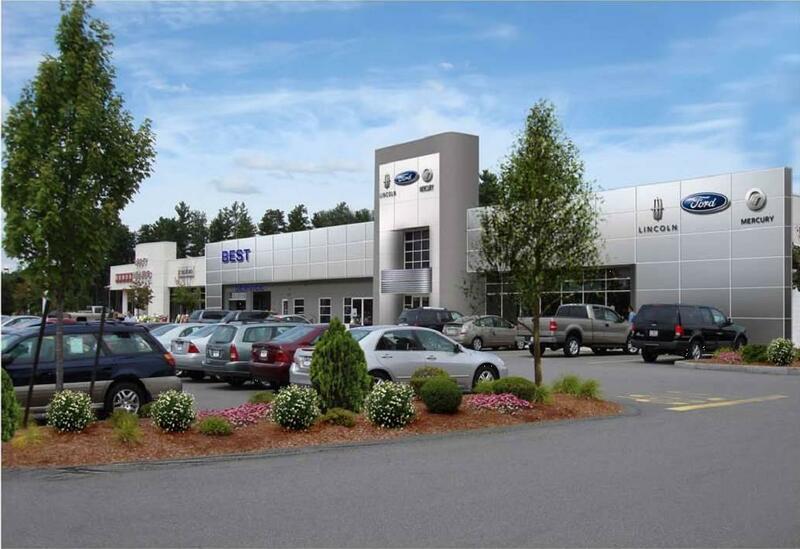 Best Ford Inc. 579 Amherst Street Nashua, NH 03063 (603) 889-0161 ? 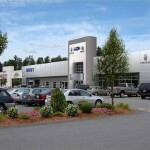 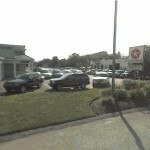 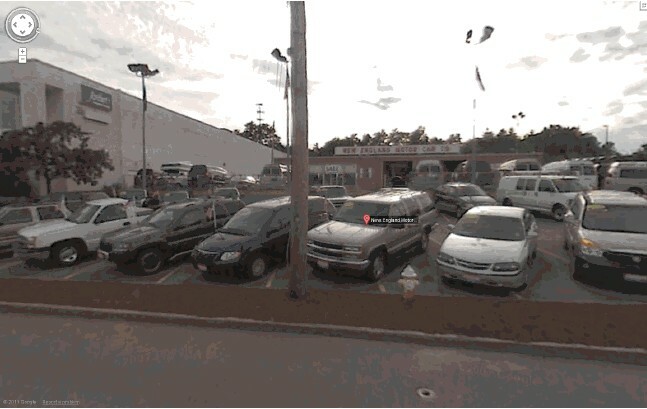 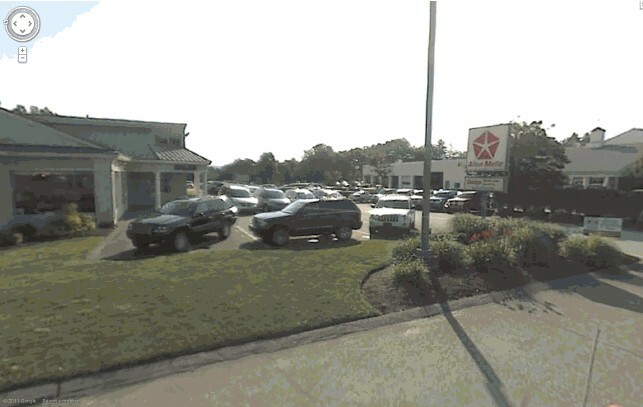 Toyota of Nashua 10 Marmon Drive Nashua, NH 03060 (603) 888-3555 ?